I practice design research in the field of New Media, especially related to applications, solutions and services of e-learning, collaborative learning, collaborative group work and creative work. I do research in and lead the Learning Environments research group (LeGroup) of the Media Lab Helsinki, teach in the MA in New Media program and supervise doctoral research. I start and coordinate national and internation design, research and development projects related to my field of research. In the MA in New Media program I teach (1) Introduction to Media Art and Culture and (2) New Media Concepts for the Third Sector study project. I also supervise and evaluate MA thesis and doctoral dissertations. In 2014 - 2017 half of my time was dedicated to directing the school's research (both artistic and scientific research) as a Vice Dean. My research outputs and activities are listed in the Aalto's Research information portal (sic). My publications are also tracked by the Google Scholar. I started my academic journey in early 1990's as a student in the School of Education, University of Tampere. I did my undergraduate and master studies in educational studies, sociology and international relations. I also did some computer science and hypermedia courses. My MA thesis was a comparative study of the educational ideologies of the World Bank and the Governments of Zambia. In 1990's along my studies I did some media things: DJ, radio and when the graphical web browser was released more and more Web. Before the Web I did some Gopher -pages, too. Actually my radio program at the unviersity's radio station was probably one of the first radion shows (if not the first) with online presence (Gopher). In 1997-1998 I was a researcher in the Digital Media Institute at the Tampere University of Technology developing an online learning environment for secondary education. In 1998 I moved to Helsinki and soon found myself from the Media Lab Helsinki (University of Art and Design, TAIK). The Media Lab was just four years old and there I got a chance to start the Learning Environments research group (LeGroup). Since then the research group has coordinated number of research projects funded by The European Commission in the Information Society Technologies (IST) framework, Nordic Council of Ministers, UNESCO, the Finnish Funding Agency for Technology and Innovation and corporate sponsors. After joning Media Lab Helsinki I decided to do there the MA in New Media program and also doctoral disertation. Doctoral research I did partly in South Africa and later in California. In South Africa I was a visiting research at the Meraka Institute of the Council for Scientific and Insutrial Research (CSIR). In California I was a visiting fellow at the SRI International. In addition to the work at the academia, in 1990's and early 2000, I found two companies and did consulting for ICT and media companies. I still do that sometime. 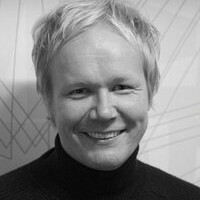 Dr Teemu Leinonen is an Associate Professor of New Media Design and Learning at the Aalto University School of Arts, Design and Architecture in Helsinki, Finland. In 2014 – 2019 Teemu serves as the Vice Dean for Research. Teemu holds over two decades of experience in the field of research and development of web-based learning. In 1997-1998 he worked as a researcher in the Digital Media Institute at the Tampere University of Technology developing a learning environment for secondary education. 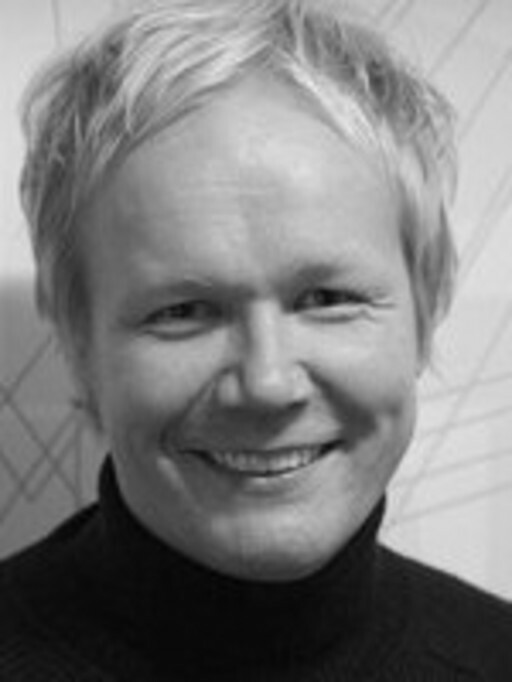 Since 1998 Teemu has led the Learning Environments’ research group of the Media Lab Helsinki at the Aalto University. Teemu conducts research, design, and publishes in different forums. He has published two books, over ten peer-reviewed or invited book chapters, over twenty peer-reviewed scientific articles in journals and conferences and more than fifteen software prototypes. Furthermore, Teemu has served as a member of program committee, reviewer or jury member in over twenty international conferences and festivals. Teemu is a well-known advocate of open source / free software in education, free knowledge and open education. He has delivered number of keynotes and invited lectures in conferences in all the six continents except Antarctica (please invite me! ), has given in-service courses for teachers and carried out consulting and concept design for school, universities and ICT and media companies.